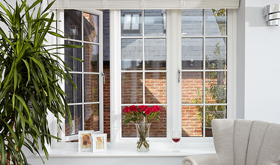 We source the highest quality uPVC material from Europe’s leading supplier, Profine. We offer an extensive range of products in a variety of designs and finishes to meet virtually every requirement in function and performance. 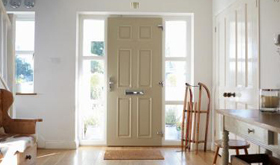 The Palladio Door Collection, sliding & bi-fold collections, combine simplicity of design with a high level of security. 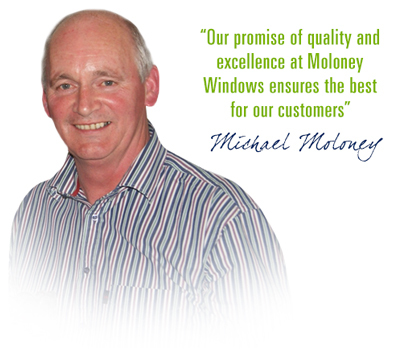 With this collection, Moloney Windows provide the most comprehensive range of Composite Fibreglass doors. A Sunroom will increase light and space to any home and can be used as a dining room, playroom or somewhere to simply relax and enjoy the heat of the Sun. 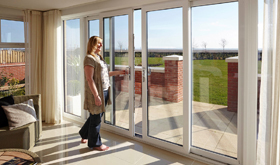 As with all our products you can be sure of quality, durability and reliability. Get in touch with us by filling out your details below. Please fill in all fields and we will get back to you as quickly as we can.